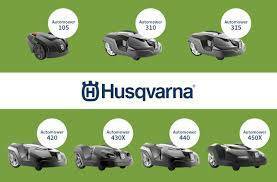 Husqvarna Automower® 315X - a premium model in the X-line series. 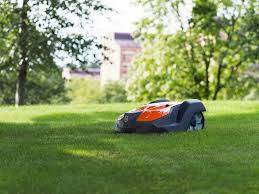 It mows complicated lawns up to 1600m2, handling narrow passages and slopes up to 40%, and taking tough terrain in its stride. 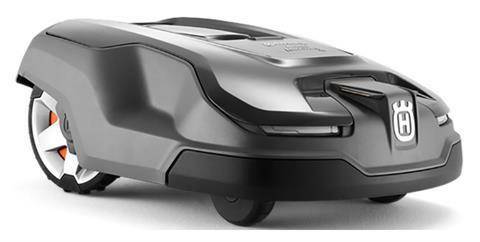 As a member of our premium X-line range, it features Automower® Connect with GPS theft tracking, GPS-assisted navigation and X-line design with LED Headlights, front bumper and special coloured wheel caps. The Automower® Connect app keeps you in control: track, interact and stay updated at the touch of a screen, wherever you are in the world. 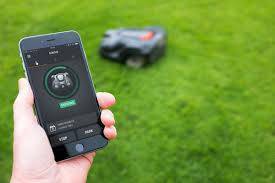 AUTOMOWER® CONNECT: Automower® Connect gives you full control of the mower right in your smartphone. 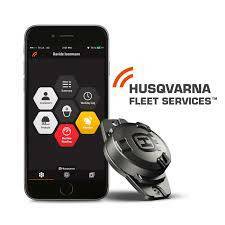 You can easily send start, stop and park commands, check and adjust settings. 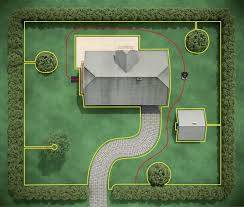 If required also receive alarms and track your mower’s position in case of theft – wherever you are. 10 years mobile data contract included. Standard on X-line, optional for all 300-400 series. 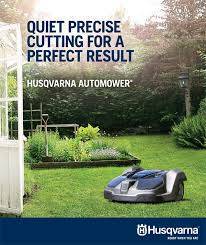 WEATHER TIMER - PATENTED: Adjusts the working time to the lawn’s growth rate, meaning that Husqvarna Automower® will maximize its mowing time during periods of strong grass growth. 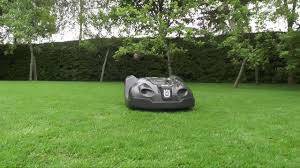 In sunny or dry weather, or late in the season, the mower will spend less time mowing, which decreases wear on lawn and mower. 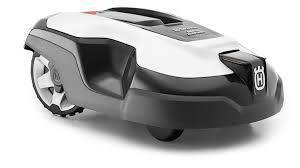 AUTOMATIC PASSAGE HANDLING - PATENTED: Husqvarna Automower® automatically senses narrow passages and finds its way even through the smallest passages. It will vary its route through the passage to avoid unpleasant tracks. REPLACEABLE TOP COVERS: Make your mower unique and personal by changing the colour of the top cover. Available in polar white and Husqvarna orange. FRONT BUMPER: Rubber-made front bumper makes the mower more restistant to recurrent collisions with trees, shrubs and other objects within the installation. 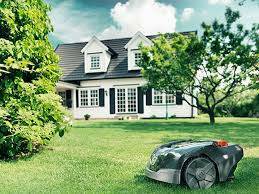 GUIDE WIRE - PATENTED: The guide wire helps the mower to find its way back to the charging station, which will reduce searching times especially for complex lawns. THEFT PROTECTION BY ALARM / PIN CODE: Different level theft protection for high security. 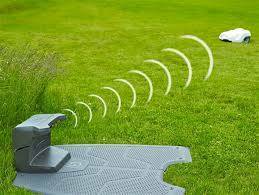 If the mower carried away a high-sounding alarm starts and can only be deactivated with the mower's unique PIN code.